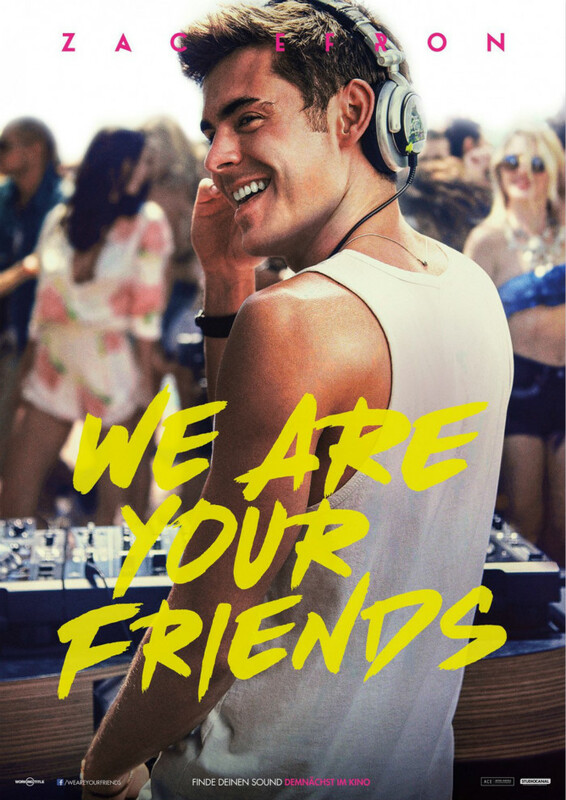 We Are Your Friends is an American drama film directed by Max Joseph and written by Joseph and Meaghan Oppenheimer from a story by Richard Silverman. 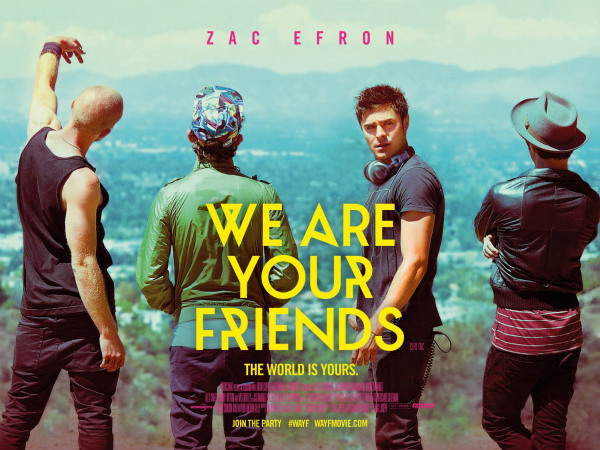 The film was released by Warner Bros. on August 28, 2015. The film title in the poster features a brush script font named Dead Stock. For the font used for the film title in the alternate poster below, it is TJ Evolette A, a fashionable and clean geometric sans serif designed by Timo Titzmann and Jakob Runge.